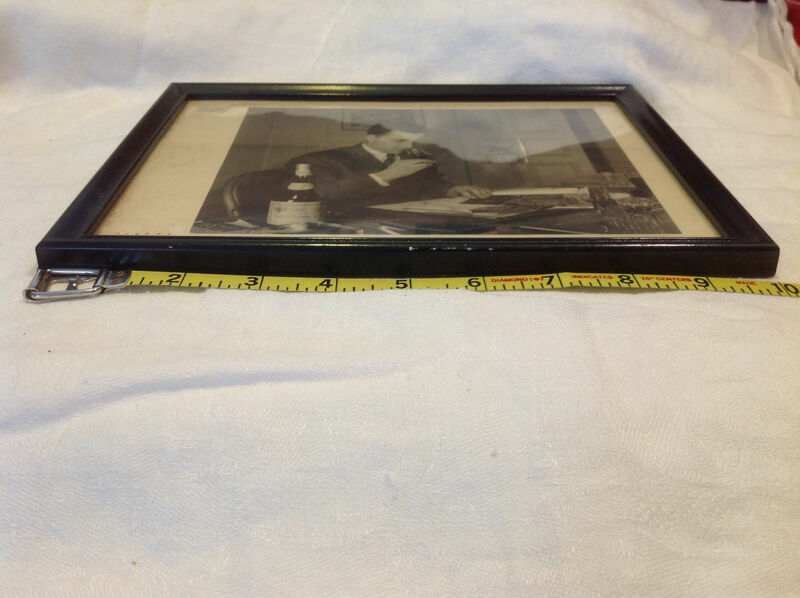 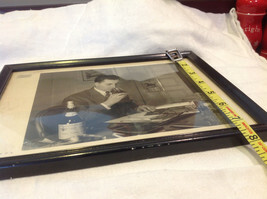 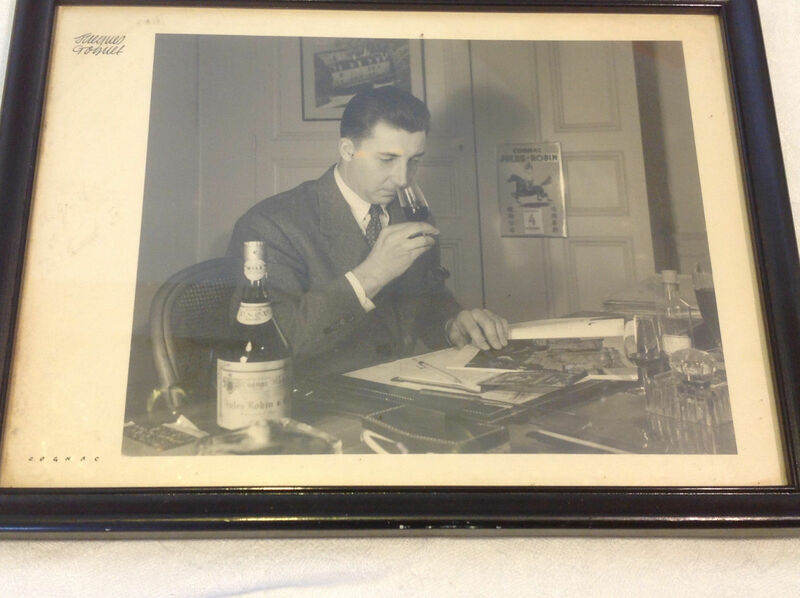 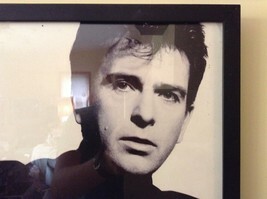 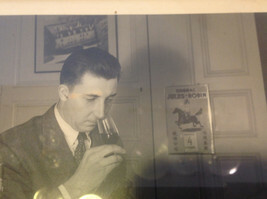 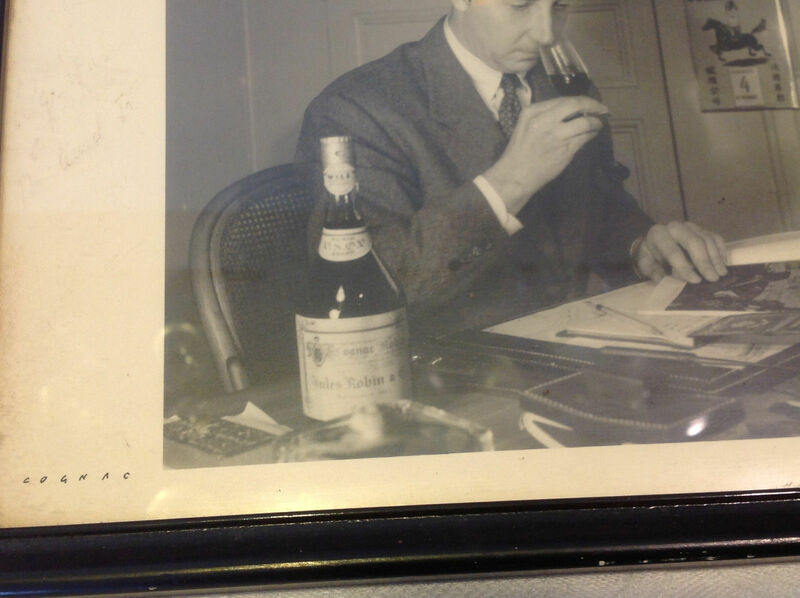 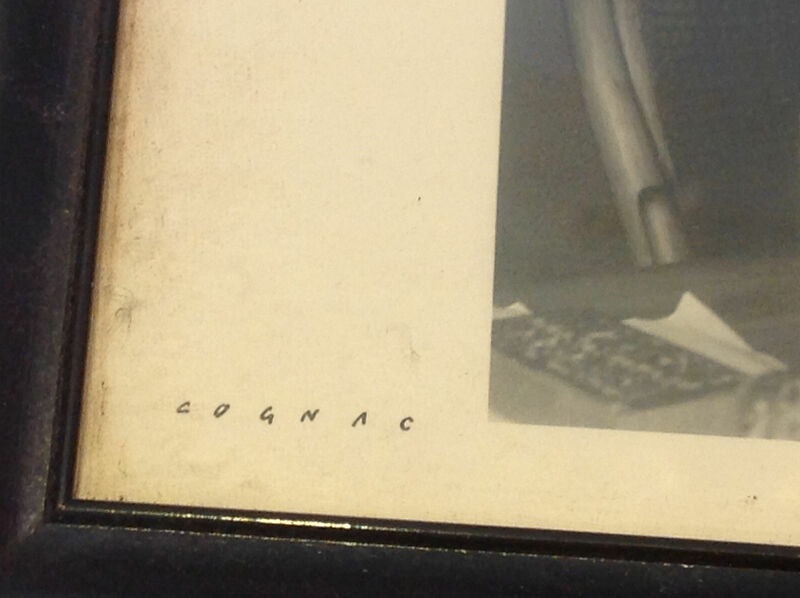 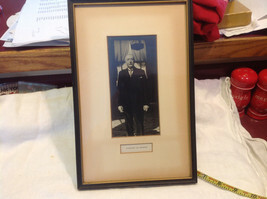 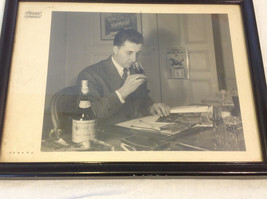 Great vintage shot of this guy - obviously tasting the Cognac - any ideas who he is? 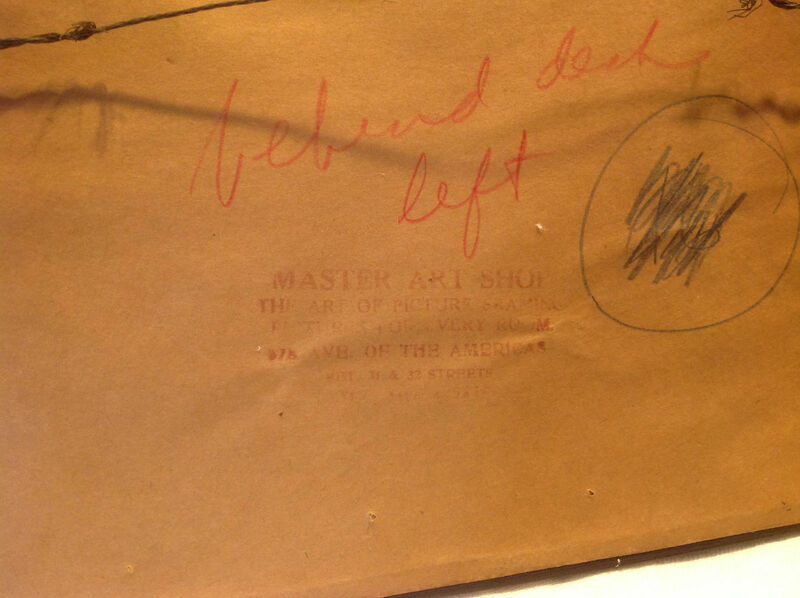 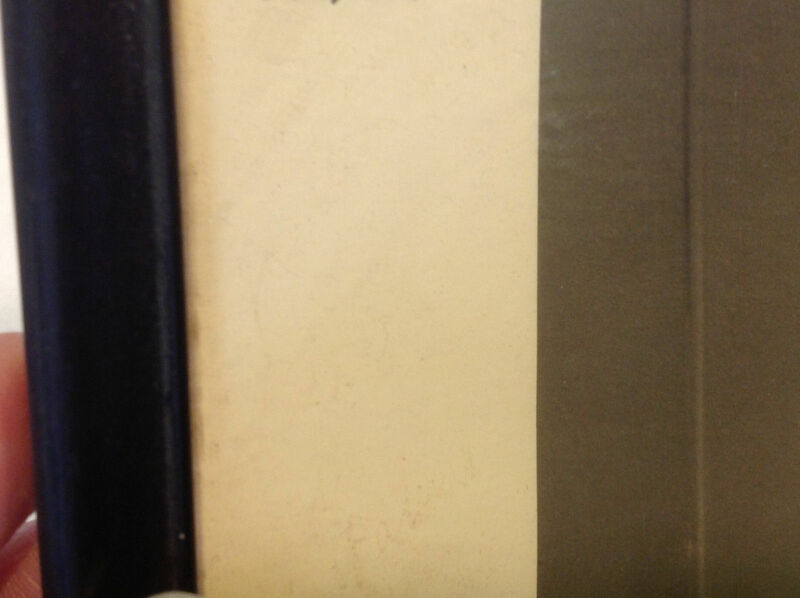 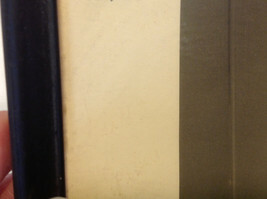 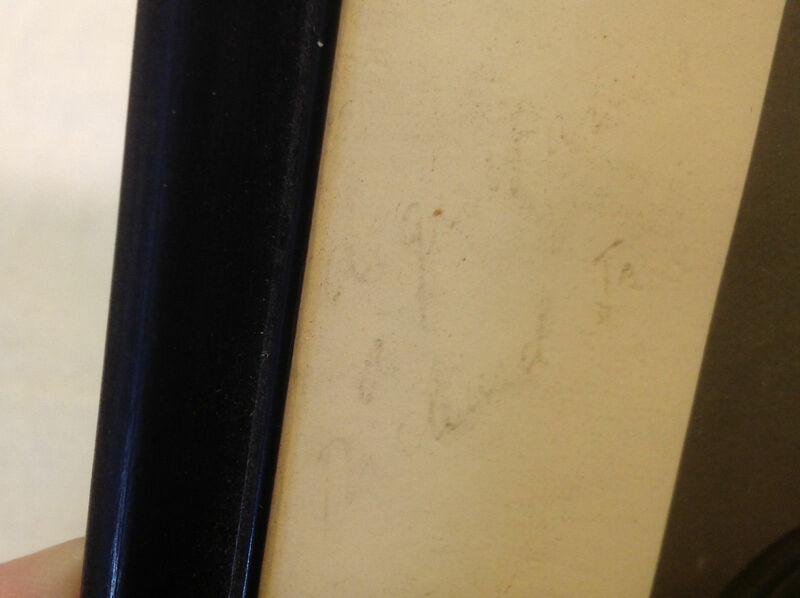 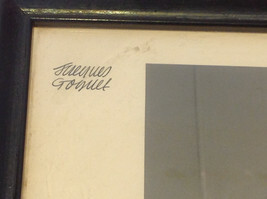 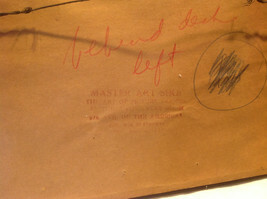 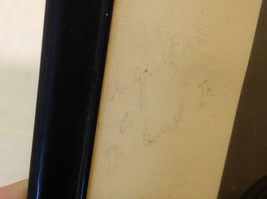 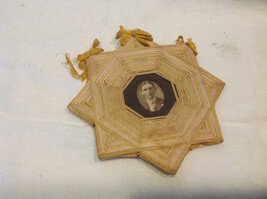 There is a personal inscription and signature in the far left margin but ink is worn away and VERY difficult to make it out. Very interesting to read the history of this company on wikipedia - you can google Germaine Robin the California company to get a little bit of a start of history.